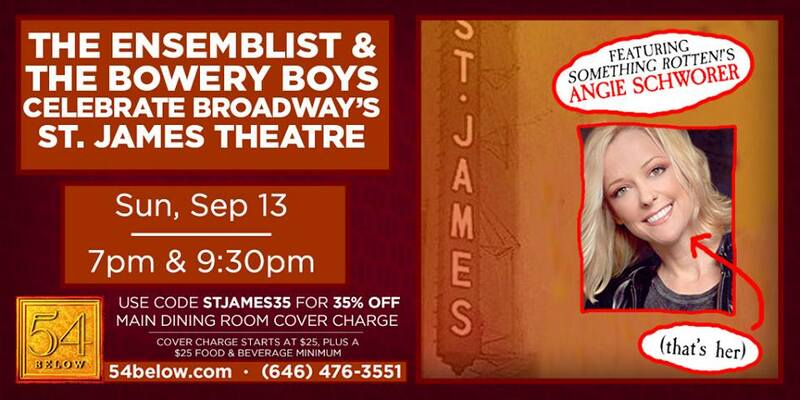 On Sunday The Bowery Boys join up with The Ensemblist to present a special cabaret event at 54 Below — a tribute to the great St. James Theatre! Perhaps some of you may be asking — why do a live show about a individual theater? 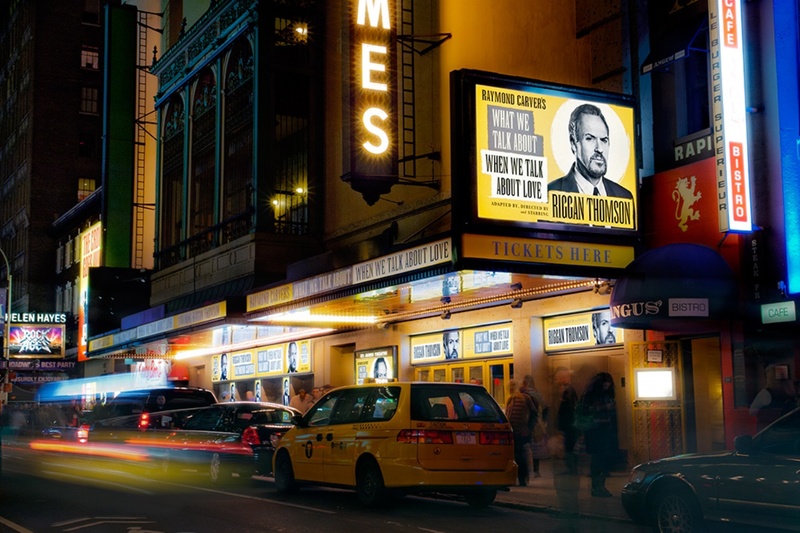 The St. James Theatre (246 West 44th Street) was prominently featured as the principal set in this year’s Academy Award winner for Best Picture Birdman or (The Unexpected Virtue of Ignorance) starring Michael Keaton, Edward Norton and Emma Stone. 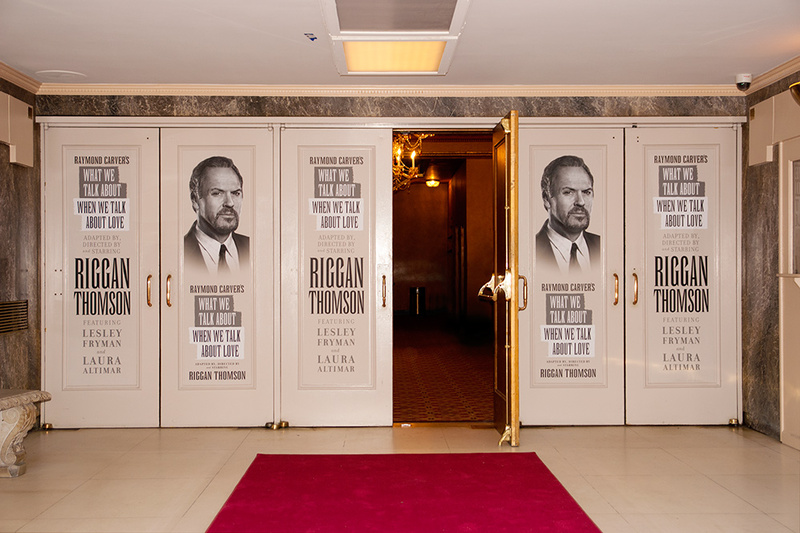 The underlying theme of the film is that ‘serious’ theater was a reinvigorating, respectable medium that could renew the career of Riggan Thomson (Keaton) whose Hollywood successes have diminished his credibility. 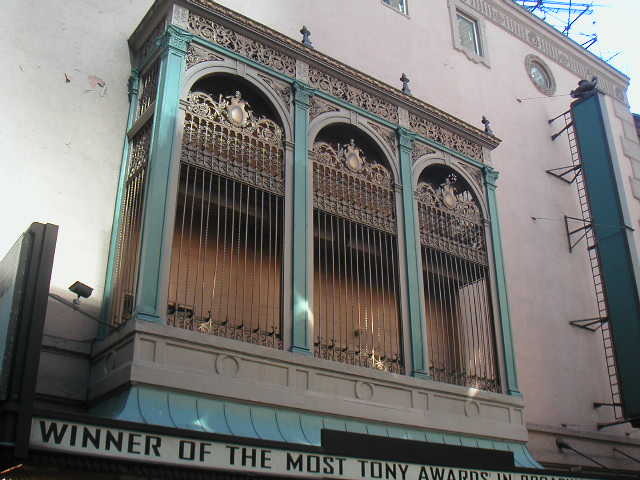 Below: The exterior and entrance of the St. James in character for Birdman. 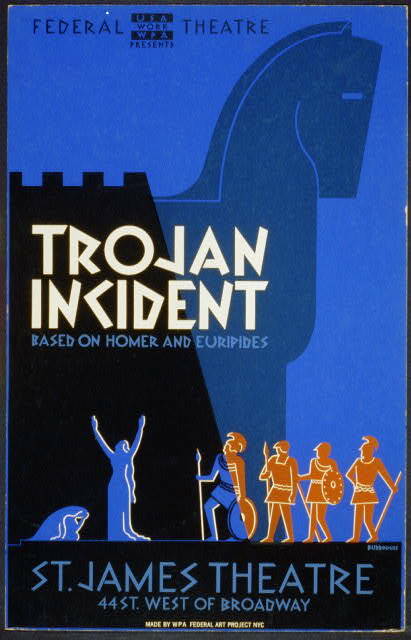 More images at Eric Helmin / Design + Media who worked on the film’s terrific graphic design can be found at his website. He’s also worked on The Knick and Inside Llewyn Davis so we’re clearly fans of his work. The St. James was one of a handful of stages which estabished the supremacy of the American theater. To film Birdman here was to set the bar near-impossibly high for the lead character. The history of the St. James runs parallel to Broadway’s own dramatic highs and lows. It was here that Hello Dolly!, Oklahoma, The King and I and The Producers all made their New York debuts. 1) The plot of land where the St. James Theater stands today — that’s 246 West 44th Street, between the Helen Hayes Theatre and John’s Pizzeria — was home to the first incarnation of Sardi’s Restaurant. 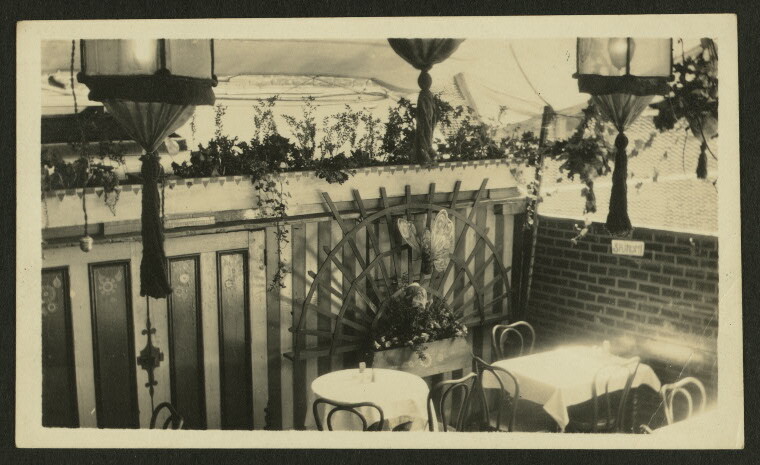 Called the Little Restaurant (or Sardi’s Sidewalk Cafe), this first incarnation of the famous theatrical eatery opened in 1921. A frequent sight was that of proprietor Melchiore Pio Vincenzo Sardi Sr. standing in the doorway, flipping a twenty-dollar gold coin. In 1927, the restaurant moved to its present location – just a couple doors down from the St. James. 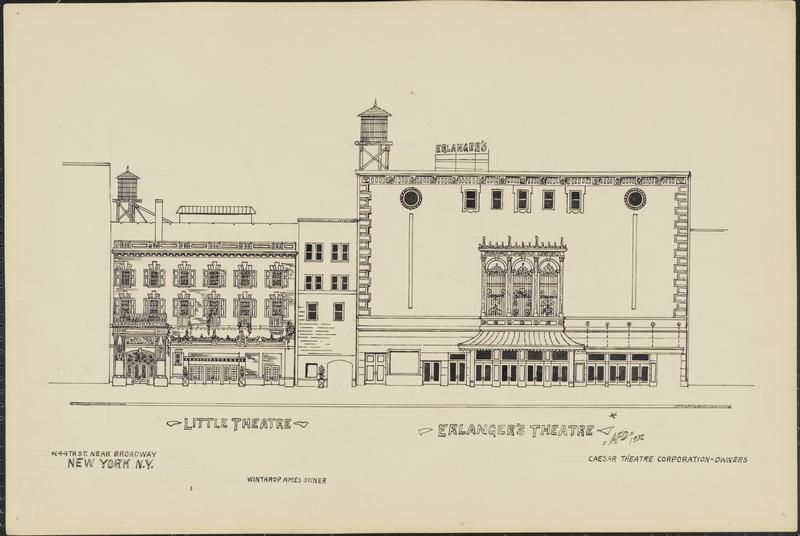 Below: Anthony Dumas sketches from 1932 of the Erlanger Theatre and the Little Theatre (later the Helen Hayes). Later that year the name would switch to the St. James in tribute to a famous London theater of that same name. 3) In 1943 the Rodgers and Hammerstein musical Oklahoma made its debut here, changing the face of musical theater forever. 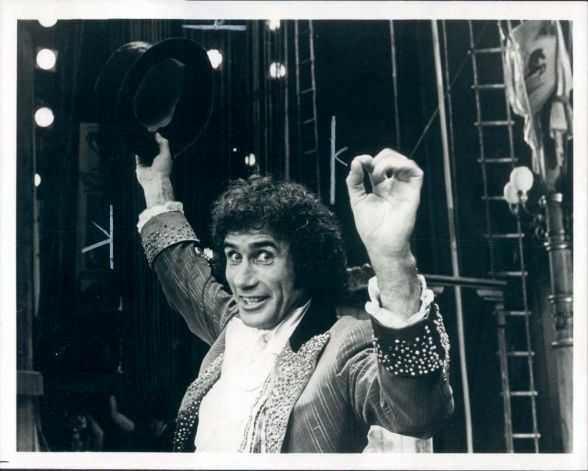 But, many years before, the St. James very nearly celebrated the debut of another major epoch-making musical– Showboat. 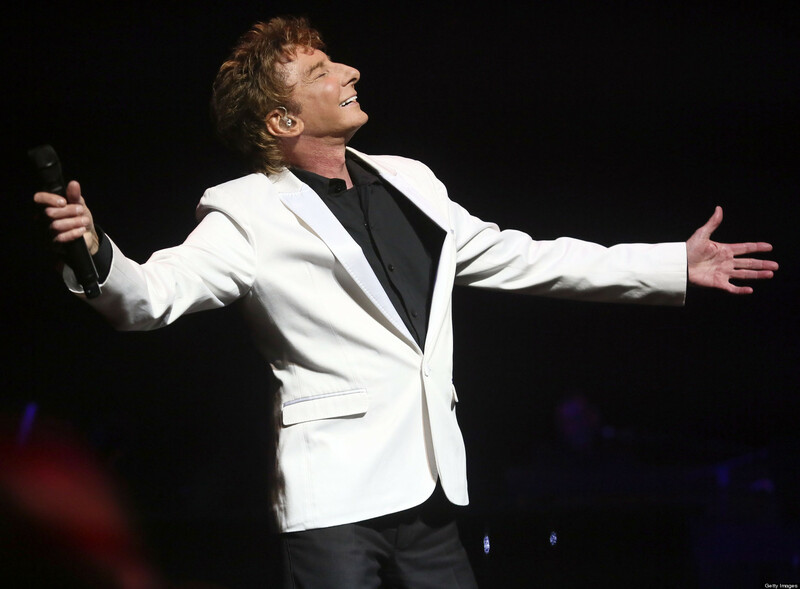 It was even considered for the inaugural performance at the St. James! However its producer Florenz Ziegfeld wasn’t ready in time, and it eventually debuted at Ziegfeld’s own theater on December 27, 1927. 4) The St. James was a vital component of the so-called ‘Golden Age of Broadway’, delivering debut musicals such as Pal Joey, Where’s Charley?, The King and I and The Pajama Game. Countless successful Shakespeare and Gilbert & Sullivan productions graced the stage as did original ballets and even the first play production of Richard Wright’s Native Son in 1941. So the place has gotta be loaded, right? During the run of Oklahoma, burglars broke into the St. James to steal the evening’s hefty receipts, only to be foiled when they were unable to open the main safe. “They escaped with a small amount of change,” said the Times. 6) A peculiar set of shows hit the St. James Theatre during the 1970s, most notably a Nashville-themed jamboree called Broadway Opry ’79 featuring a rotating roster of country music greats! Sadly it played only two shows after four previews — the first featuring Don Gibson, Floyd Cramer and Tanya Tucker, the second Waylon Jennings and the Crickets. 7) A lot of shows celebrating New York City history have played at the St. James, and in 1980 came a tribute to the city’s greatest showman — P. T. Barnum. The musical Barnum, with music by Cy Coleman, featured the subjects of real-life Barnum spectacles like Joice Heth, Jenny Lind and Tom Thumb. Barnum died in 1891, many years before any theater would have made an appearance above 42nd Street. 10) With Birdman‘s big win at the 2015 Academy Awards, the St. James Theatre becomes the second Broadway theater prominently featured in a Best Picture winner. All About Eve, Best Picture winner in 1951, features scenes from the John Golden Theatre on West 45th Street. The Great Ziegfeld also won Best Picture (in 1937) but it was all filmed in Hollywood. Wanna know more about the history of the St. James Theatre with an overview of Times Square and Broadway history — all while festively dining and drinking in a superb cabaret setting? Come to our show this Sunday! Tickets are still available for our two shows at 7pm and 9:30pm. The good folks over at the Broadway musical Something Rotten! are kindly offering a discount code for tickets.